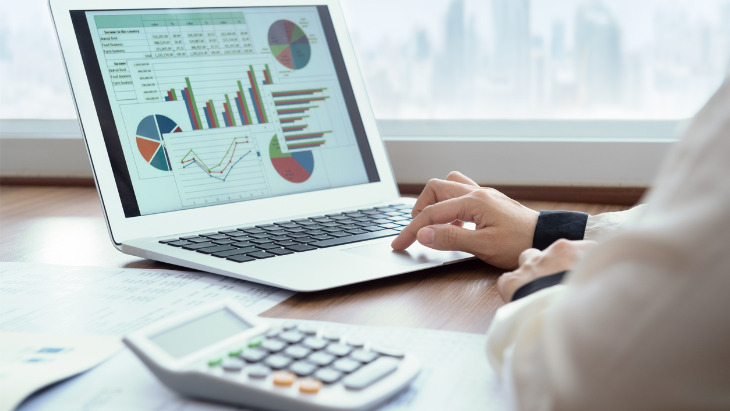 Patients seeking dental treatment are often not only looking at the quality of the services, prices, years of experience and technology on offer, but also at the location where they will be spending quite a bit of time while they have treatment. So, you might be wondering why you should choose the beautiful city of Split in Croatia? Dentech explains why. Beautiful natural attractions, delicious gastronomy, exciting events and vibrant nightlife scene, enchanting history, and cultural heritage listed on the UNESCO World Heritage list, have made Croatia an ideal location for the development of dental tourism. Split, on Croatia’s Dalmatian coast, enjoys all of these characteristics, offering beautiful sunny weather and activities that can be enjoyed 365 days of the year. There are plenty of interesting attractions and sites to suit every taste in Split. While waiting for your perfect smile, you can fill your time with the rich flavours, scents and unique experiences that the city can offer. 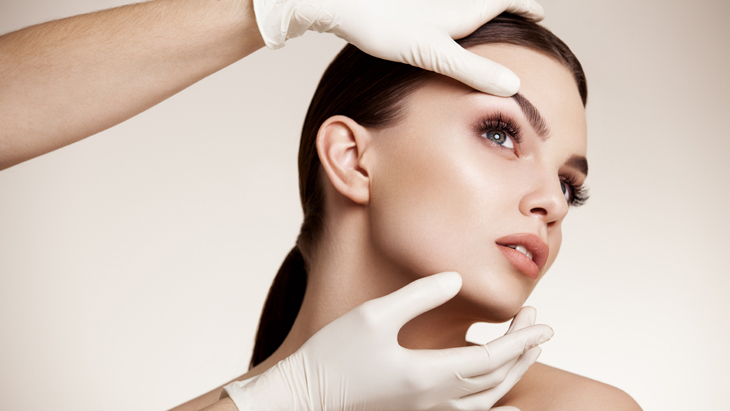 The team at Dentech Clinic will gladly help you plan all the details for your holiday, before, during and after the treatment. All according to your wishes and needs. Here are just some of the interesting things that you can discover during your smile makeover at Dentech. Without doubt, one of the most attractive features of Split is the beautiful combination of urban life and nature. While walking across the city, you can enjoy the stunning view from the Marjan Hill that ‘protects’ the town. This area of Mediterranean pine forest is directly connected to the city centre by a stairway, making it the perfect natural oasis to take a relaxing break, visit the many historical monuments, simply enjoy the views or take part in activities such as walking, hiking or bike riding. One of the most interesting historical attractions in Split is Diocletian’s Palace, one of the world’s best-preserved monuments of the Roman Empire. Built as a combination of summer house/luxury villa and Roman military camp, in four parts divided by two main streets, the Palace itself is a rectangular building spread across an area of 38700 square metres. At each of the four corners of the Palace is a tower with four doors placed on each side. Over the years the Palace has changed externally, but local people are still living in it, respecting the infrastructure and the remaining features that remind us of the strength of the Roman Empire. The Palace’s unique monuments are still gaining attention, therefore, not only from tourists, but also from locals passing every day and imagining the life back then. Particular features of interest are The Cathedral of Saint Domnius, The Golden Gate, The Silver Gate, The Iron Gate, The Brass Gate, the Vestibule, the Temple of Jupiter, the Peristyle and the Substructures. Besides the Diocletian Palace, the old part of Split has many city squares, but there are three main ones that are renowned for their beauty, history and position. Prokurative (Republic Square) is the most famous city square in Split, not only for its specific appearance, but also because of its resemblance to Venice's St Mark's Square. The construction of this beautiful square was started in the mid 19th century by Split's mayor at that time, Antonio Bajamonti. He wanted to demonstrate support for Italian tradition and, despite the fact that the integral theatre was destroyed by fire, Prokurative Square is still the main stage for major Croatian events and concerts, as well as being one of the centres of Split's summer nightlife. Pjaca (St Lawrence’s Square) dates from the 13th century and was actually the first inhabited part of Split, outside of the Diocletian Palace. On Split’s Pjaca you’ll find the perfect mix of the spirits of the past and modern life vibrating within the walls. The Fruit Square was historically the place where the local women used to sell their fruit, but it is now a vivid testimony to one of the most important Croatian writers, philosophers and intellectuals of the 15th century, Marko Marulić. The statue of the man known as ‘The Father of Croatian Literature’ was created by the renowned sculptor and architect, Ivan Meštrović, whose public works feature across the city. Split has so much more to offer than these attractions alone. It is a city that can welcome all age groups and offer activities for everyone. Whether you are visiting solely to enjoy the architecture, or maybe you’ve come just to have fun and experience Split’s nightlife, or you’re are food-lover seeking the best Mediterranean cuisine, all are welcome in this most enchanting and picturesque of Dalmatian cities. In conclusion, Split is most certainly the perfect choice for a dental patient as having dental treatment in a city with a soul offers so much more than dental treatment alone. 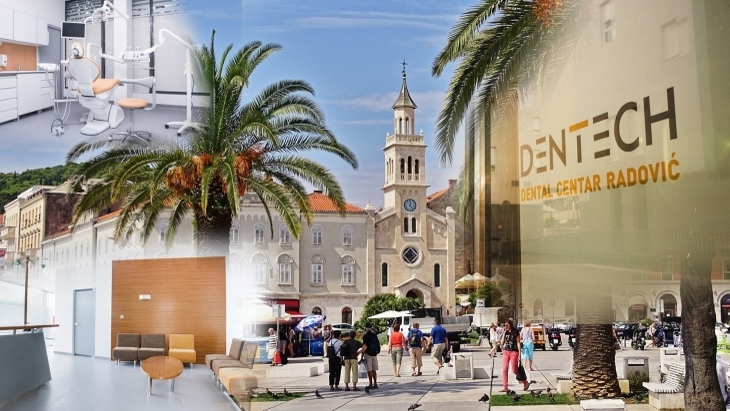 Dentech is a comfortable modern dental practice in Split, Croatia offering a comprehensive range of aesthetic and general dentistry services from an experienced multidisciplinary team. Equipped with the latest technology and with its own in-house dental laboratory, the clinic is designed to provide individualised treatment solutions in the shortest time possible and at the best possible price. Treatments available include dental implants, crowns and bridges, digital smile design, tooth whitening, orthodontics, root canal filling, oral surgery, periodontics, preventative dentistry and children's dentistry.